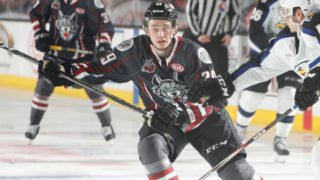 The Portland Winterhawks are pleased to announce the signing of prospect Haydn Delorme. 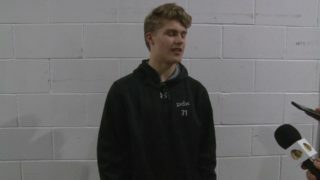 Delorme, an 18-year-old forward from Port Moody, British Columbia, was originally selected by the Vancouver Giants in the 9th Round of the 2015 WHL Bantam draft. The Hawks invited Delorme to training camp in 2018 as a free agent. The 5’10” forward spent the 2017-2018 season with the Coquitlam Express team where he put 6 goals and 10 assists in 53 games. “Haydn really impressed our staff at camp. 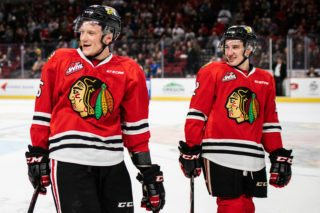 After leading the Neely Cup in scoring we felt he would be a good addition to our group,” said Portland Winterhawks Vice President, General Manager & Head Coach Mike Johnston. 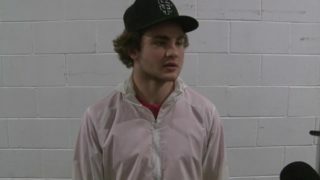 Haydn is the grandson of legend Ron Delorme who played for the Colorado Rockies and the Vancouver Canucks. There, he remained on staff with the Canucks and was appointed the Chief Amateur Scout and has been with the team for over 20 years. 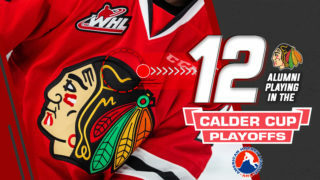 The Winterhawks begin their 2018-19 home schedule on September 29th versus the Seattle Thunderbirds. 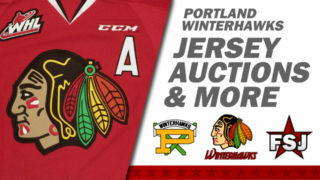 Season tickets and packages are on sale now, visit winterhawks.com/tickets for full details on pricing and availability.